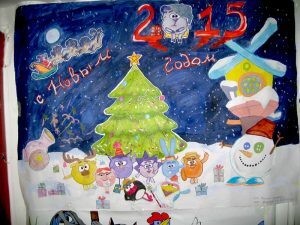 Competition of children’s art, already favorite with adults and children, dedicated to the New Year holidays was held again in “Rakhat” JSC. Every year this good tradition has a great popular. 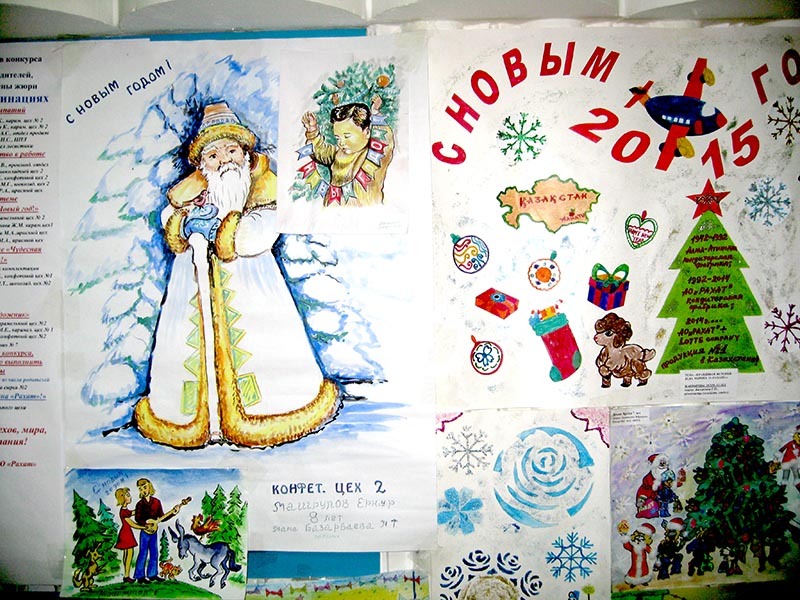 And this year was no exception, more than 400 works on New Year’s topic was presented at the competition. Such competitions give a child a wonderful opportunity to discover his talents, develop his creativity. 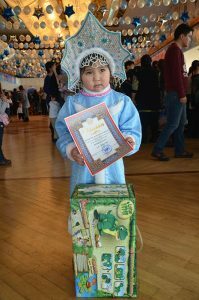 Sure the inner world of the child, expressed in creative works, has a great positive emotion and helps to see the familiar phenomena in a new wonderful world. 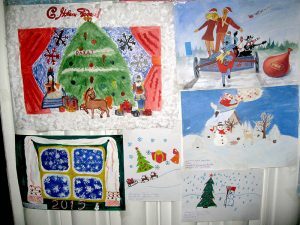 It is noteworthy that this year for the first time also adults decide to participate in a drawing competition. 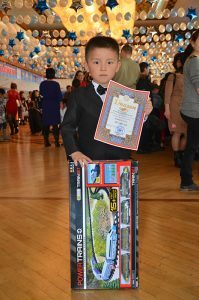 Summarizing and rewarding the winners and participants of the competition was held on the children’s New Year party in the Auezov Kazakh Drama Theater. 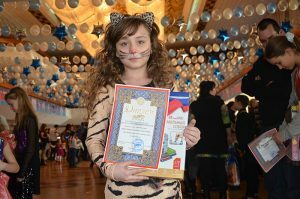 The competition completed with the award of diplomas to contestants and of course, the most expected event – the give-away of prizes and gifts.